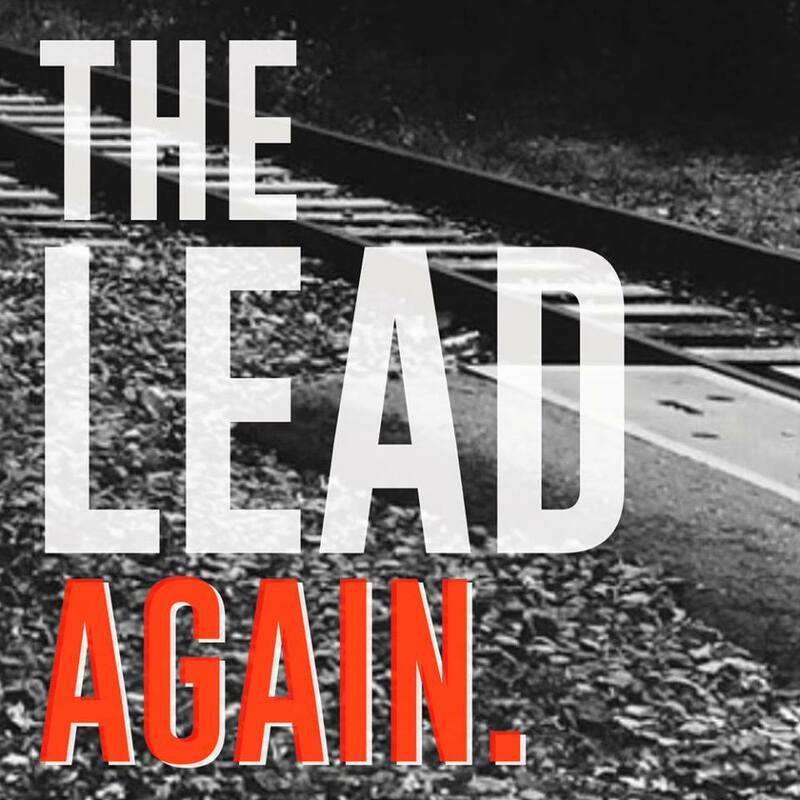 Christian Punk legends The Lead have returned with a brand new 4 track EP entitled Again. scheduled to be released via Roxx Records. All 3 original members, Julio Rey, Nina Llopis, Rob Christie, have reunited to record and release this very special limited edition EP. 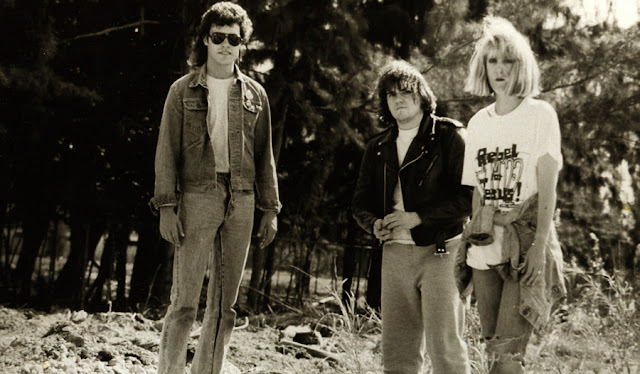 Having a total of 7 official releases under their belt with 4 self-released titles before releasing two titles on REX Records including 'The Past Behind' in 1988 and 'Burn This Record' in 1989, it has been over 29 years since this legendary Christian Punk outfit has had an official release. 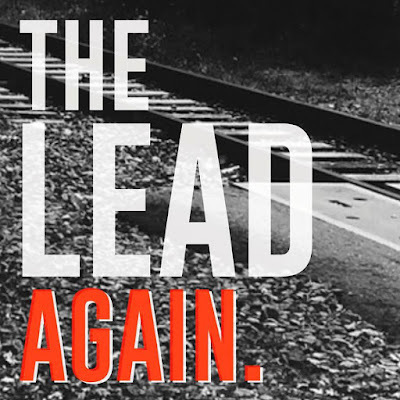 Well the time has come and you are about to witness the official return of The Lead! Four blistering new original tracks from one of the punk scenes most underrated bands. Still bold and in your face with their lyrics, and still bringing that classic punk rock sound to your ears. This new release will not disappoint those old school fans and it is sure to welcome in many new school fans as well. Also included on this EP a very special guest star by way of Mortification main man Steve Rowe who makes a guest bass playing appearance on the track 'Heaven is Waiting‘ This is a one-time limited edition CD pressing that you don’t want to miss out on. Be sure to pick yours up today before you’re kickin’ yourself saying ‘WOW another rare release from The Lead I just can’t find anywhere’! Visit www.roxxproductions.com for this pre-order and much much more!